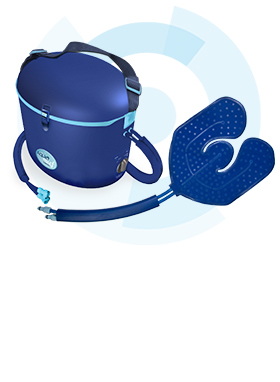 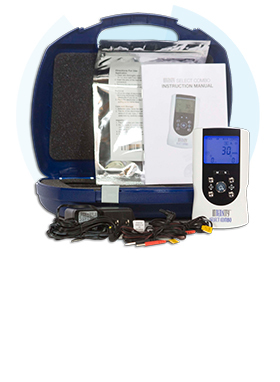 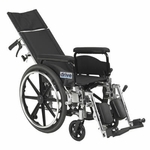 The Cougar Ultra Lightweight Rehab Wheelchair from Drive Medical is loaded with features and adjustability. 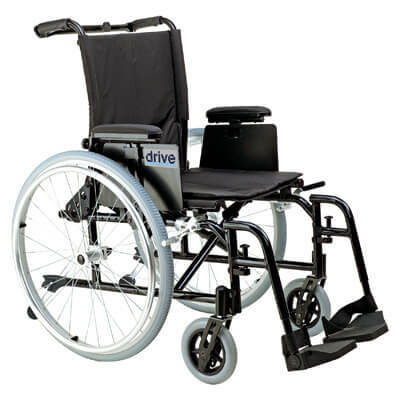 Almost everything can be customized to fit your needs, from a height and position adjustable back to an adjusting rear axle. 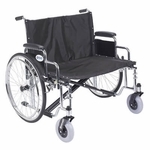 The semi-pneumatic spoke wheels not only look stylish, but provide a smooth and true roll, giving you more control over where you are going. 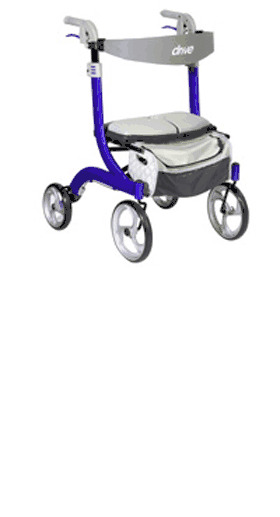 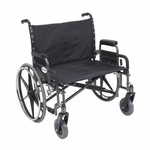 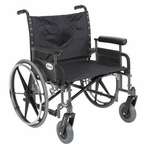 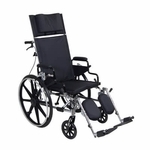 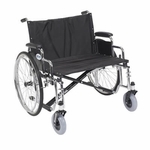 This Cougar Ultra Lightweight Wheelchair comes with swing away foot rests and a 18" wide seat. 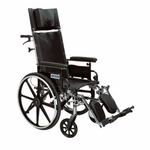 Rear axles are height adjustable from 15"-19"
Tool free back height adjustable from 17"-20.5"
Overall Length w/ Riggings: 44"
Seat To Floor (Height): 19"